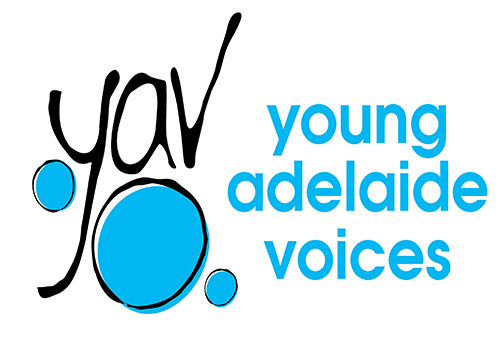 Rachel De Angelis has had a very long association with Young Adelaide Voices. She was a foundation member of Adelaide Girls Choir when it first began in 1988. Her time with the choir fostered a life long love of music and singing and Rachel formed friendships during that time which still endure today. She rejoined the choir in 2008 as a member of Aurora (then the Senior Vocal ensemble) with whom she sang until 2014. Rachel joined the board during that time as a Community Representative and also volunteered as an assistant to the Intermediate Choir. In 2014, Rachel took leave from the choir to complete a Diploma of Music (Classical Voice) and have her son. She rejoined the YAV board as board secretary in 2017 and has enjoyed being part of the organisation once more. Rachel has a love for music, playing the clarinet and now learning the piano. She is involved with the Intermediate Choir once again and is in the process of completing her Australian Kodaly Certificate. She is passionate about Young Adelaide Voices. She feels that Young Adelaide Voices provides excellent choral tuition and musicianship training. Beyond that, it teaches the choristers important life skills such a working together, confidence in dealing with people of all ages, and care and concern for other choristers both within their own choirs and then for the younger choristers as they progress up the choirs. 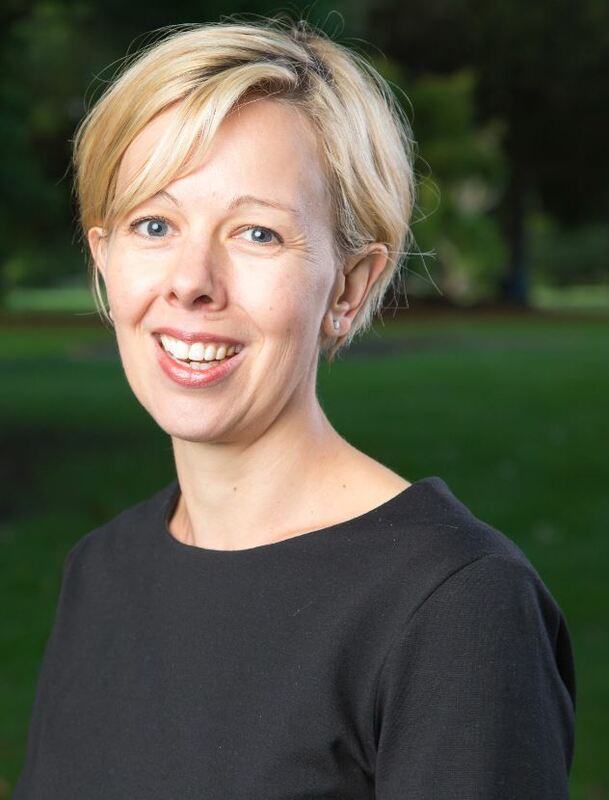 She feels the organisation as a whole is an incredibly caring one, with all the people involved being invested in the wellbeing and development of all the choristers. Rachel is a physiotherapist with over 20 years experience, more recently working for herself.